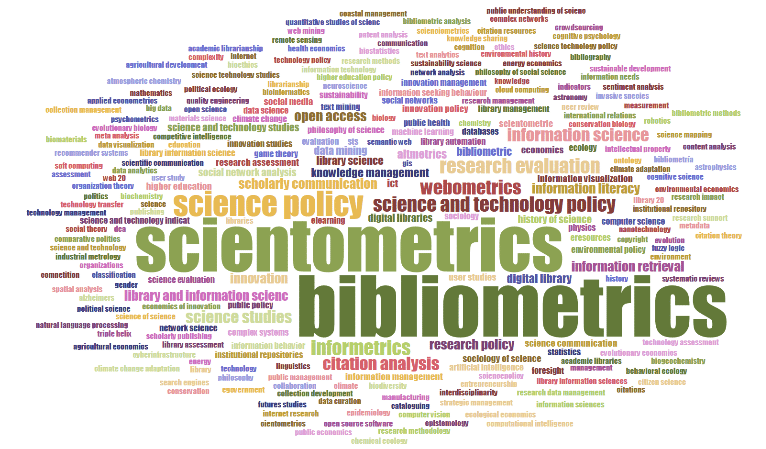 Bibliometric analyses are often used for research assessment (as a complementary to peer-assessment) on different aggregate levels, ranging from an individual article/author to institutions and countries. But these metrics can also be used to position (your) research and for the identification of research trends. 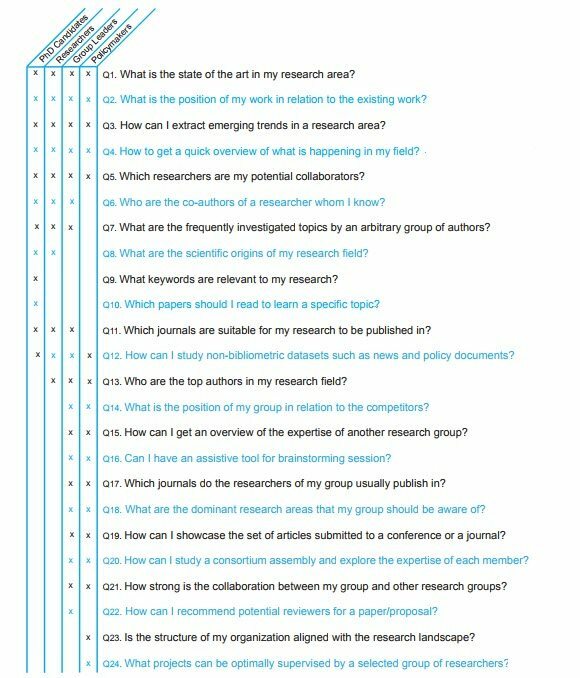 The range of questions which can be answered with the help of bibliometric analysis is broad, and could serve not only PhD Candidates, Researchers, Group Leaders but Policymakers as well. Some frequently asked end-user questions are listed below, and were collected for the AIDA project at the University of Delft . If you need help to answer one or more of these, please contact us for further assistance. We are glad if we can help or assist. For questions or information, use the web form to contact a Journal Browser specialist.